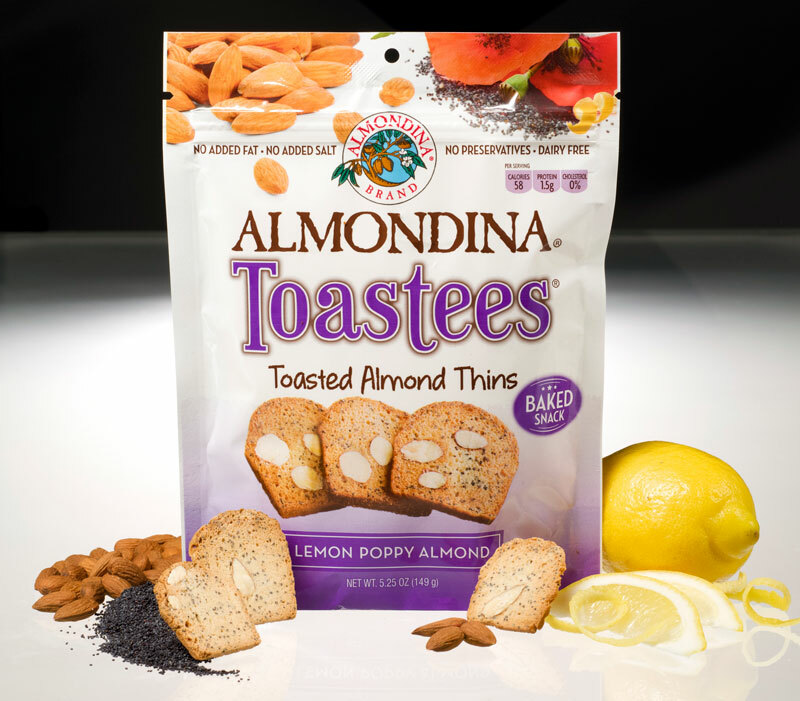 Loaded with almonds and poppy seeds with a hint of lemon zest. This bite sized snack has no salt or fat added, no cholesterol and no preservatives. 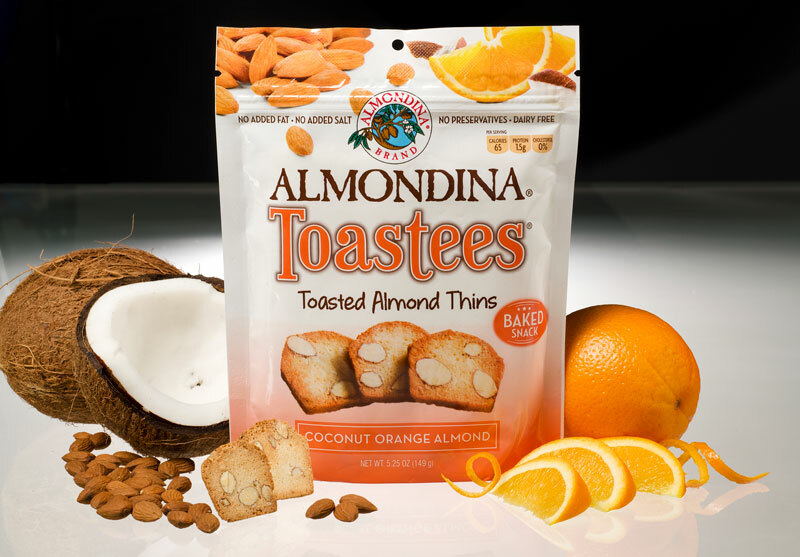 Made from simple ingredients that are baked then toasted for a crispy crunch. 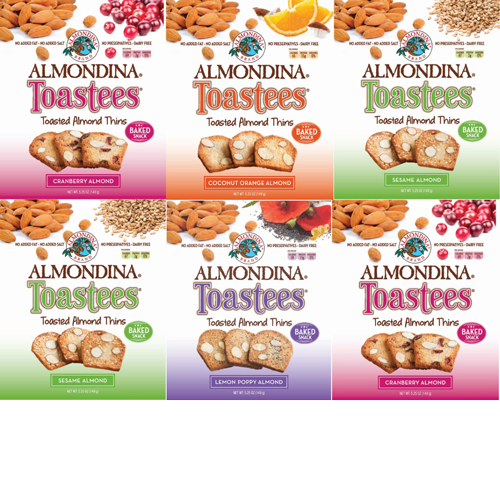 Great with coffee & tea, yogurt or ice cream, excellent paired with cheeses and a great snack for children of all ages. A family recipe proudly baked in Maumee, Ohio. Flour (Wheat Flour, Malted Barley Flour), Cane Sugar, Egg Whites, Almonds, Poppy Seeds, Natural Flavor, Baking Powder. CONTAINS: WHEAT, EGGS, ALMONDS. 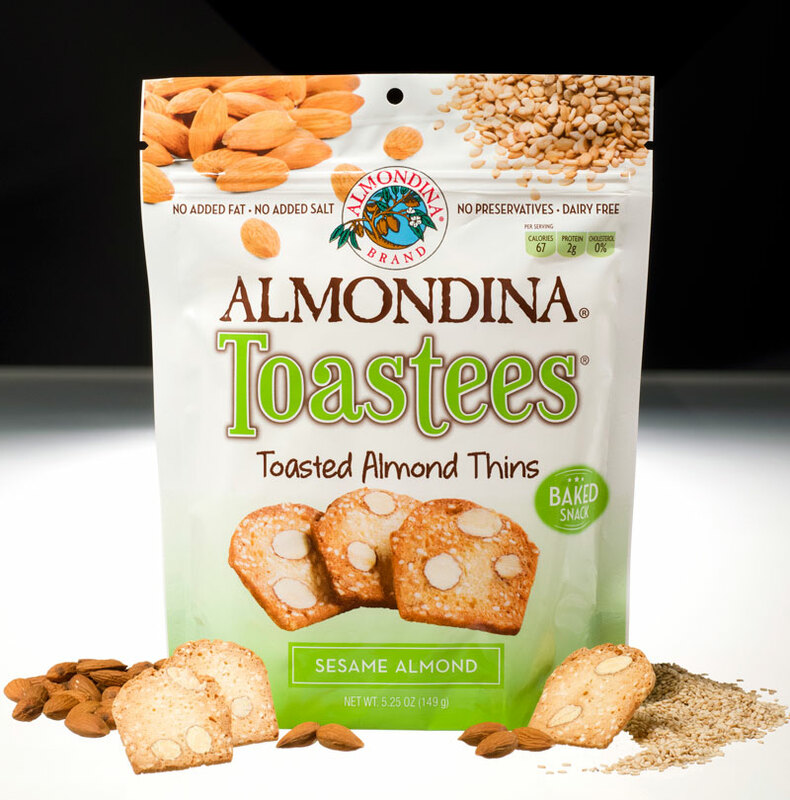 Made in a facility that uses Hazelnuts, Sesame and Pistachios.